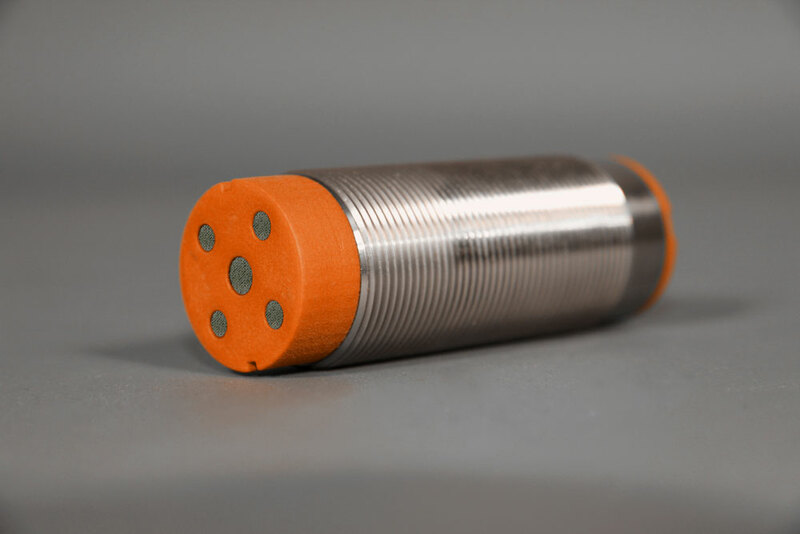 Ferro-magnetic material. 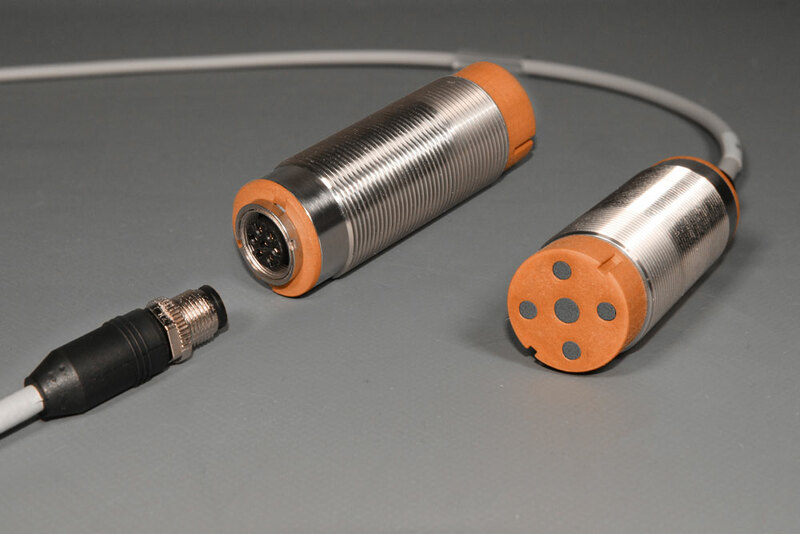 Inside the 30 mm diameter Sensor Housing are both: The Sensing Module and the Sensor Electronic. 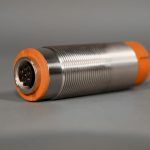 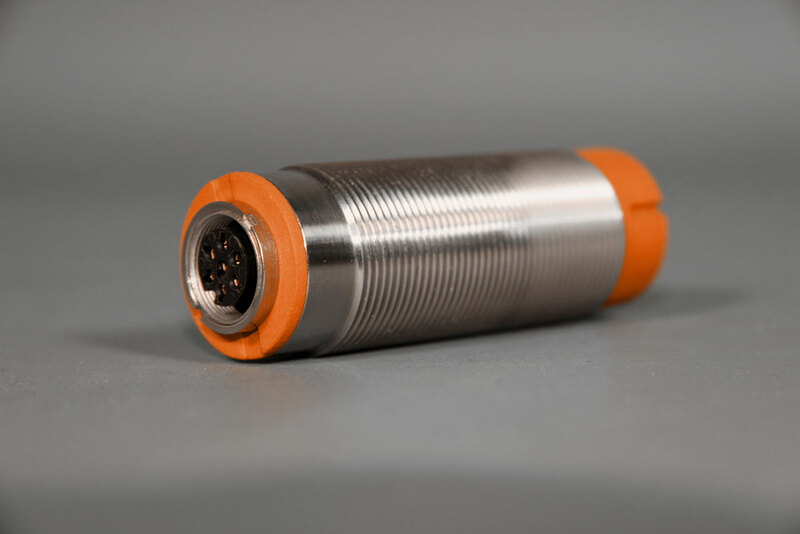 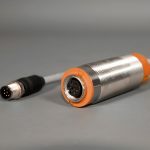 Powered by a single supply DC voltage the A3-OTS provides two output signal formats: an analog (0 to +5Volt) and a serial digital, for bidirectional communication. 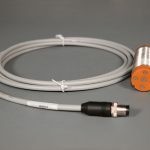 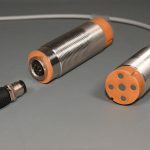 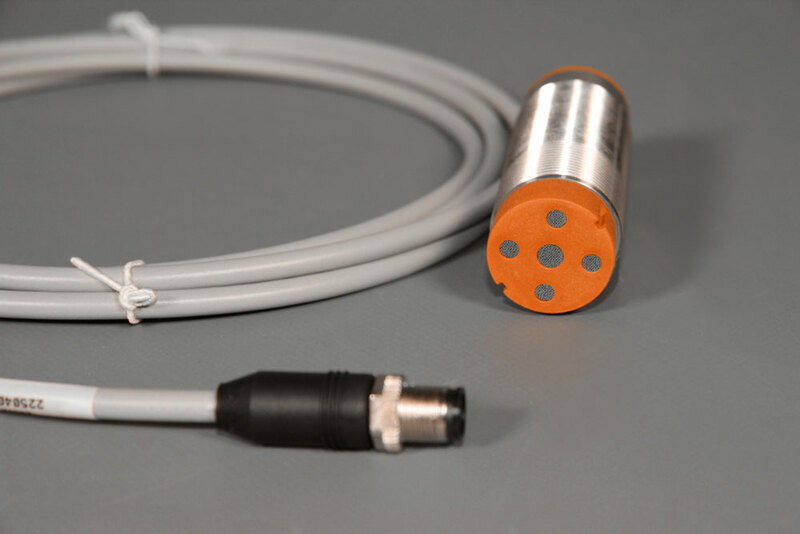 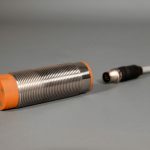 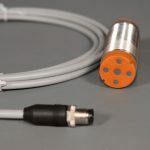 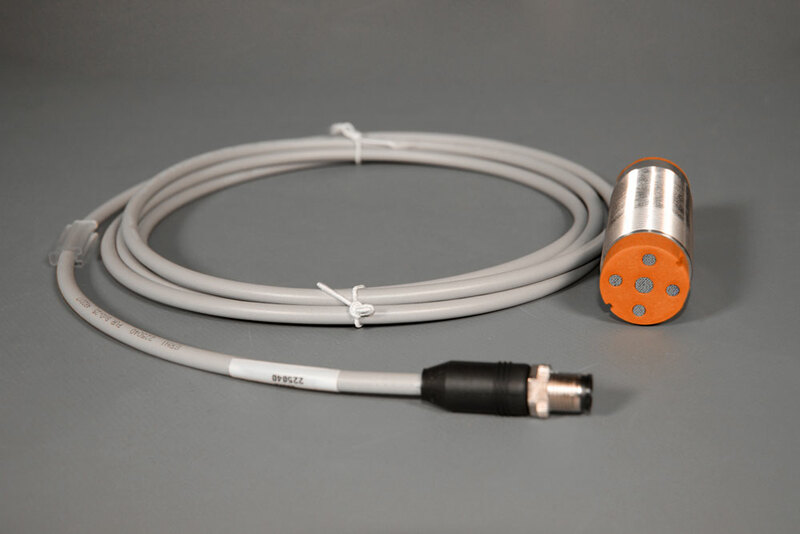 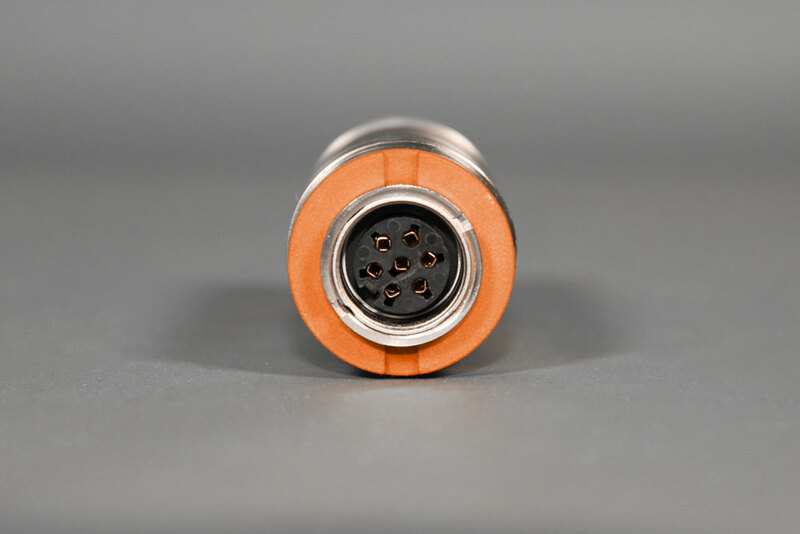 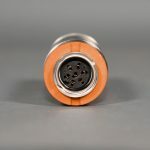 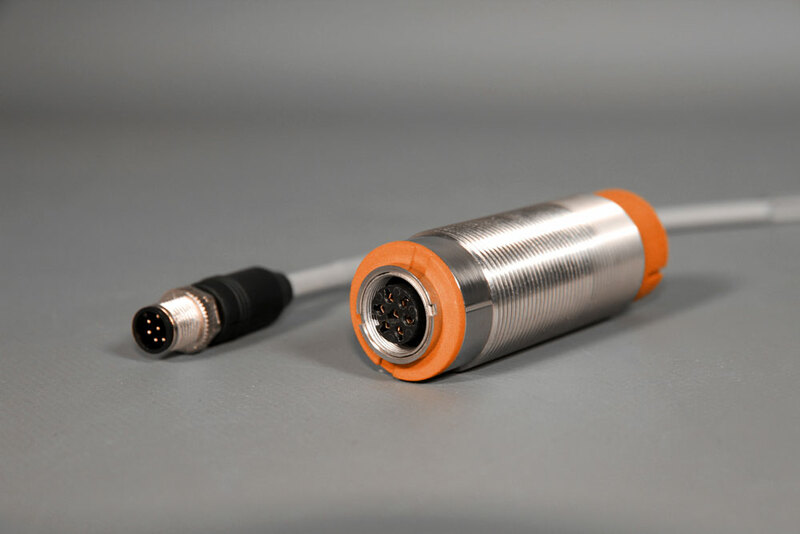 Using the serial digital communication interface (USB cable provided) the user can change a number of Sensor settings (initialisation, signal gain, sampling rate) and can also execute a comprehensive system calibration. 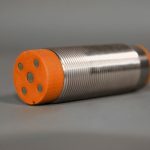 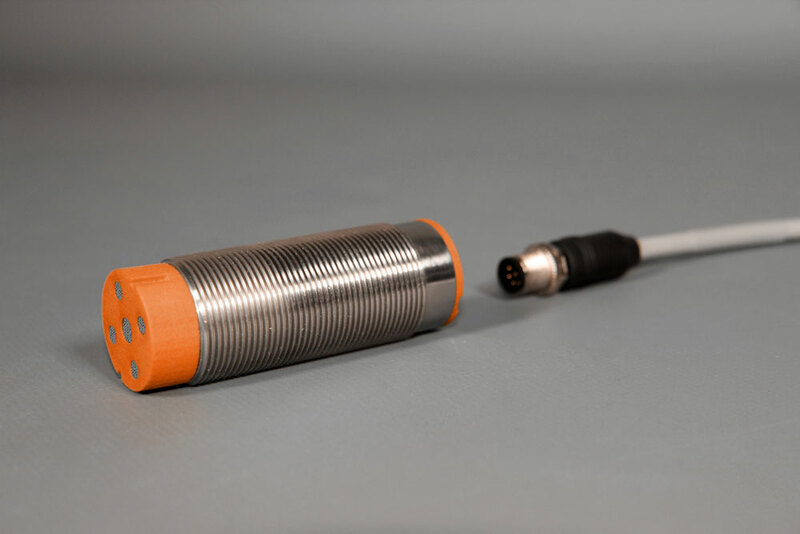 The achievable sensor performance is entirely dependant on the specification of the torsion shaft (drive or gearbox shaft): alloy used, hardening applied, accidental magnetisation, possible stresses permanently embedded in the shaft (deformation), stiffness versus targeted measurement range.